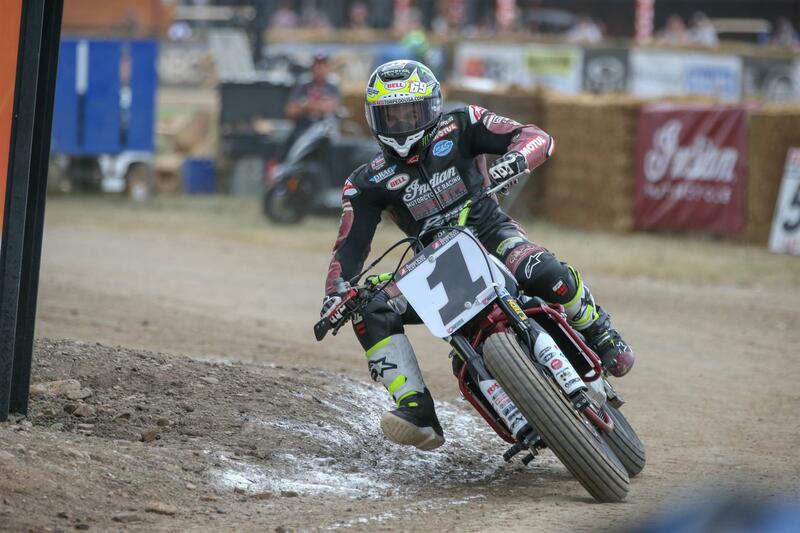 DAYTONA BEACH, Fla. (August 9, 2018) – American Flat Track congratulates Indian Motorcycle for its second consecutive AFT Twins Manufacturer’s Championship in only its second year of AFT competition. Just as in 2017, Indian Motorcycle’s 2018 campaign has been one of consistency and unrelenting performance. Indian Scout FTR750-mounted competitors amassed a points total of 300 coming off the Buffalo Chip round, with wins – and the 25 points that come with each victory – in all of the races so far this year. Watch Indian score that 12th consecutive victory – and the Manufacturer’s Championship – this Saturday night, August 11, at 8:30 pm ET (5:30 pm PT) when the premier telecast of the 2018 Buffalo Chip TT presented by Indian Motorcycle debuts on NBCSN. Featuring on-bike and drone footage, along with an expert camera crew that captured every tire-spinning corner exit, jump launch, crash and critical moment, the Buffalo Chip TT premier – easily most unique racing event of the year anywhere – on NBCSN Saturday evening promises to be as riveting as the Chip itself … as the 10,000-plus screaming fans in attendance will attest. American Flat Track is the world’s premier dirt track motorcycle racing series and one of the longest-running championships in the history of motorsports.